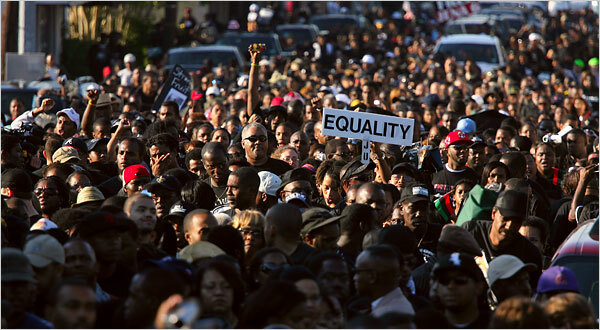 Is Equality a Realistic Option for African Americans? #CEODiary My Business Website is Done! Love yourself. Define yourself. Think for yourself.